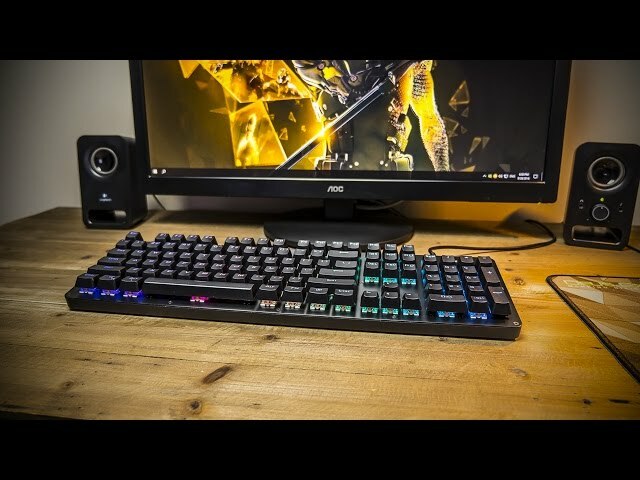 This kind of Mechanical keyboard is superior in speed and accuracy. All of the function keys need to be pressed with FN at the same time, such as FN + F8. ● The 9 kinds of presetting lights which give you a completely different entertainment and catch the eyes of your friends. ● Ergonomics design, long time play without fatigue, enjoy the game for a whole day. 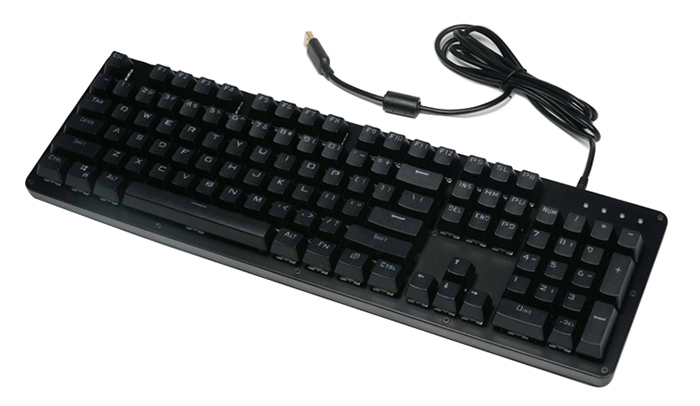 ● Multi-functional FN key combination let you quickly realize multimedia. ● Keystrokes life up to 60 million times, more durable. ● It is compatible with Win XP / Win Vista / Win 7 / Win 8 / Win 10 / Mac OS. ● Here are 32 hotkeys, which can combine with each other and show the extraordinary game experience.